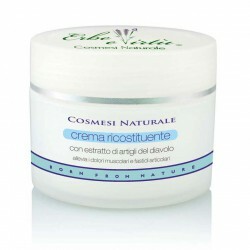 This specific formulation tones, revitalizes and stimulates while helps regenerate the epidermis making it firmer. 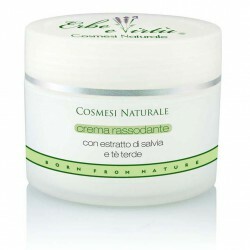 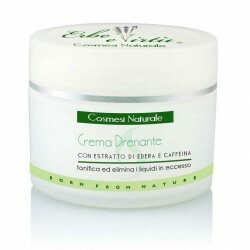 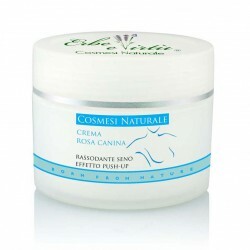 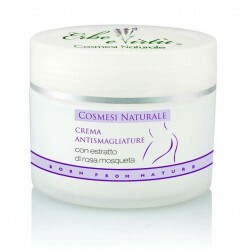 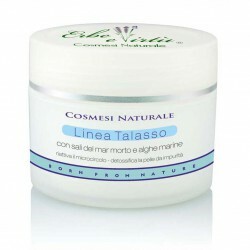 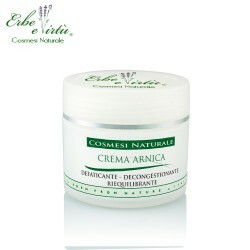 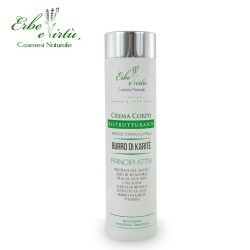 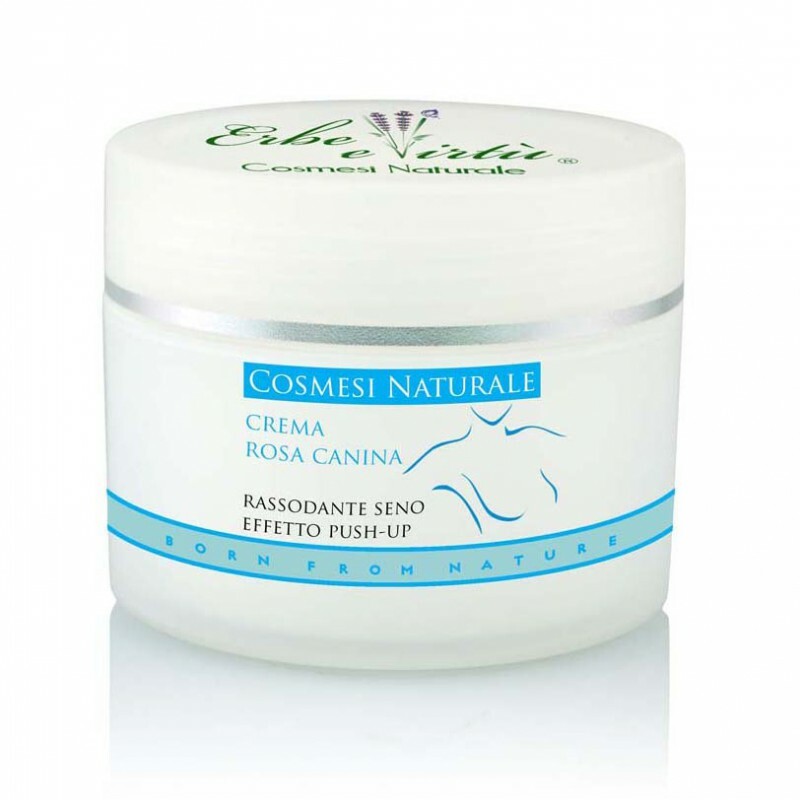 The Breast Firming and Toning Cream smoothes, moisturizes and softens the skin of the breasts. 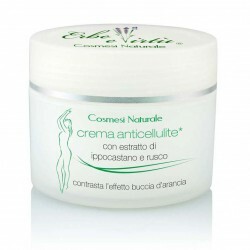 The ingredients help to tone breast muscles and help in developing firmer breasts.